Followed by a special live performance by Girls Rock Camp Toronto! 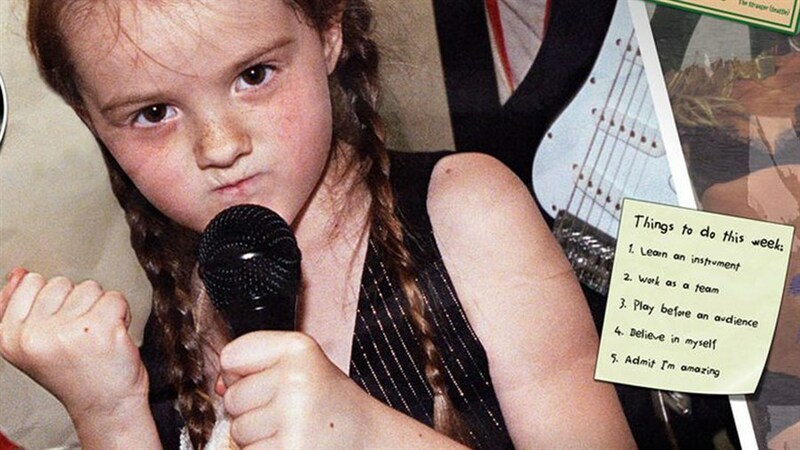 In this empowering coming-of-age doc, follow a group of young women from eight to 18 as they take a break from social pressures to sweat, scream, and wail on their instruments at a girls rock’n’roll camp. The girls have a week to select a band, an instrument they may have never played before, and write a song. Under the guidance of indie rock chicks like Carrie Brownstein from Sleater-Kinney they learn to embrace their voice and the transformative power of musical expression. Girls Rock Camp Toronto offers girls and female-identified youth aged eight to 16 of all musical abilities and economic backgrounds a safe space to learn an instrument of their choice, get creative and develop skills that will last them a lifetime.